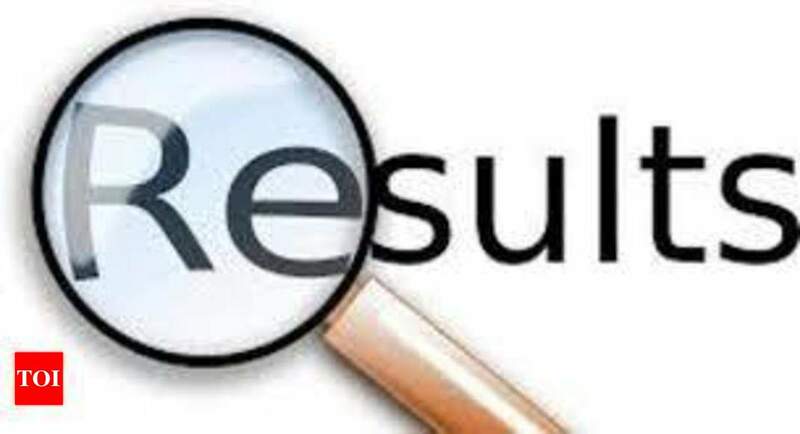 NEW DELHI: Union Public Service Commission (UPSC) has declared the result of Combined Defence Services Examination (I), 2019 on its official website today, i.e., April 9, 2019. The candidates who have appeared for the UPSC Combined Defence Services Examination (I) can visit the official website of UPSC-upsc.gov.in- to check and download their result. UPSC had conducted Combined Defence Services Examination (I), 2019 on February 3, 2019 at various centres. The candidates who have qualified in the Combined Defence Services Examination (I) will be called in for interview. The candidates can check their UPSC CDS I results from the direct link provided below.